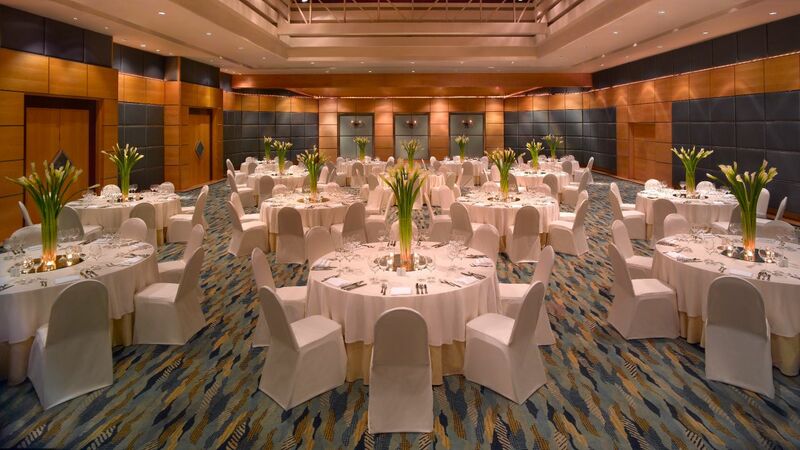 Blending personalised service and luxurious event space, allow Hyatt Regency Hua Hin to be your dedicated venue of choice. 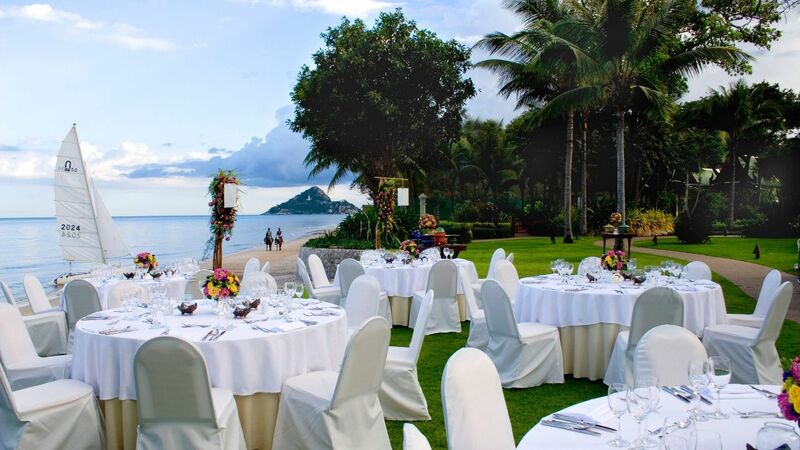 This luxury Thailand beach resort can accommodate and execute any meeting, conference, wedding or event to perfection. 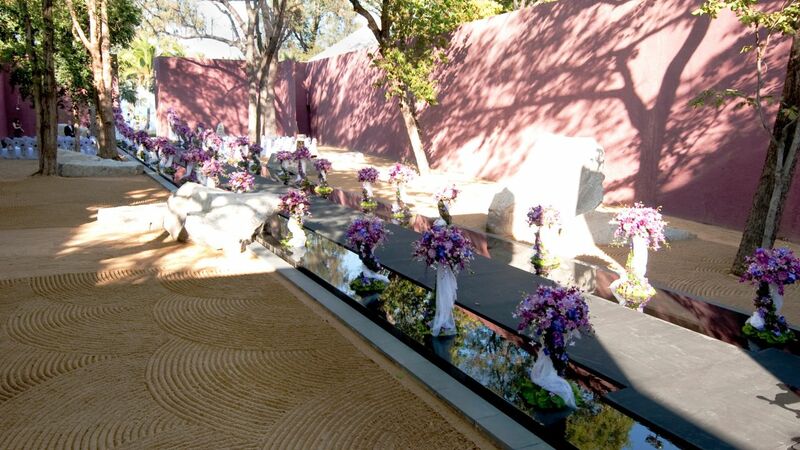 Hosting a variety of fashion shows, corporate retreats, or beachside gala dinners, the flexible indoor and outdoor function space can create any setting to fit your theme with the latest advances in technology. 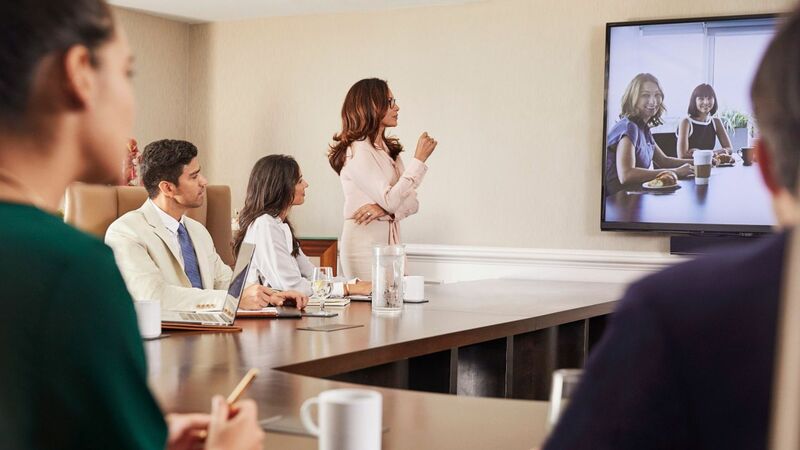 As the venue of choice for meetings in Hua Hin, Hyatt Regency Hua Hin features clever indoor and outdoor options for meeting planners. 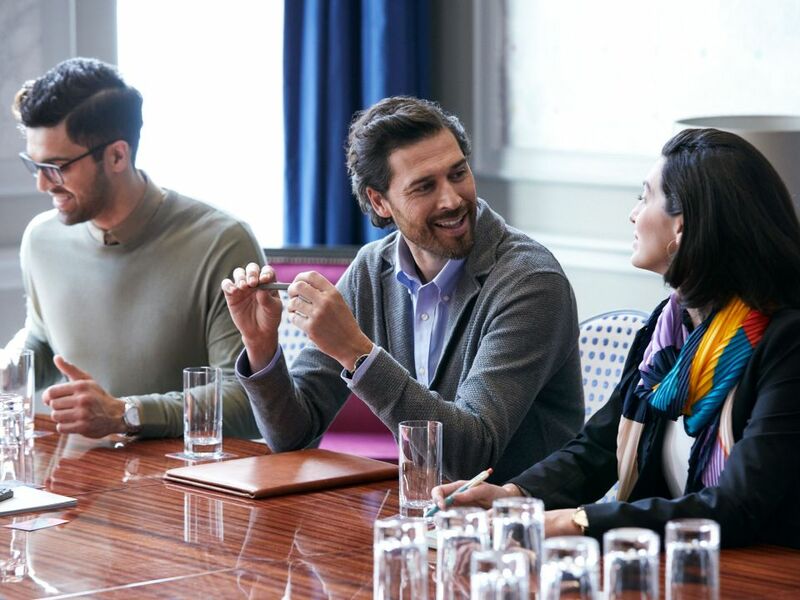 With six flexible venues, we can arrange intimate private meetings, outdoor classrooms by the sea or large conferences of up to 400 persons. 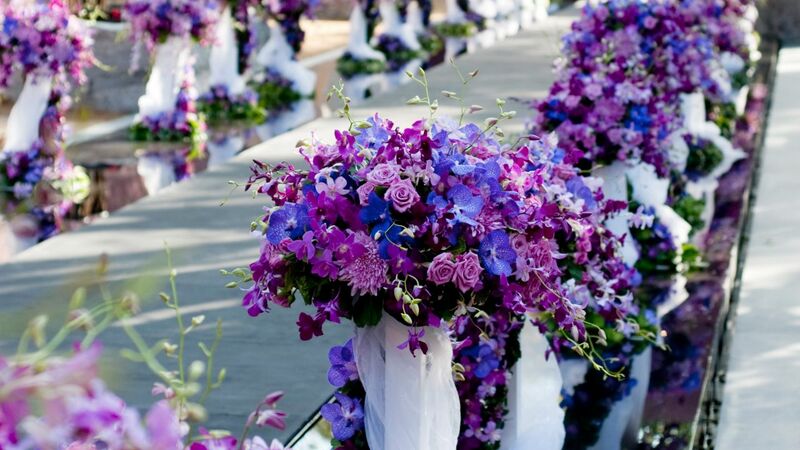 Our committed staff are at your service and cater every attention to detail from start to finish. 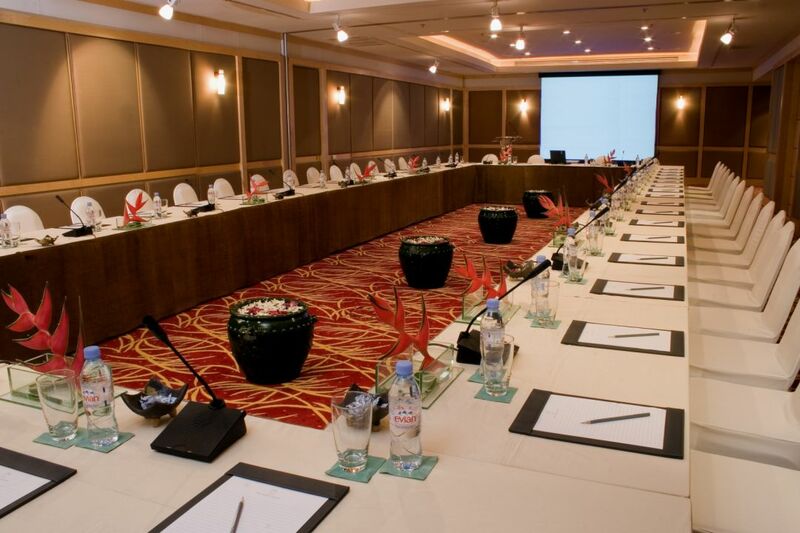 Hyatt Regency Hua Hin is an ideal venue for meetings and conferences in Thailand. 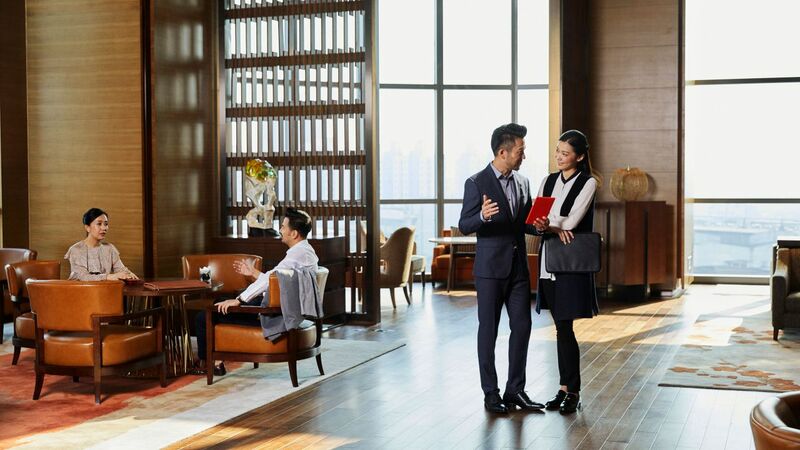 It is the most extensive facility in Hua Hin City with a total of 906 square metre (9,742 square feet) of meeting space for larger groups. 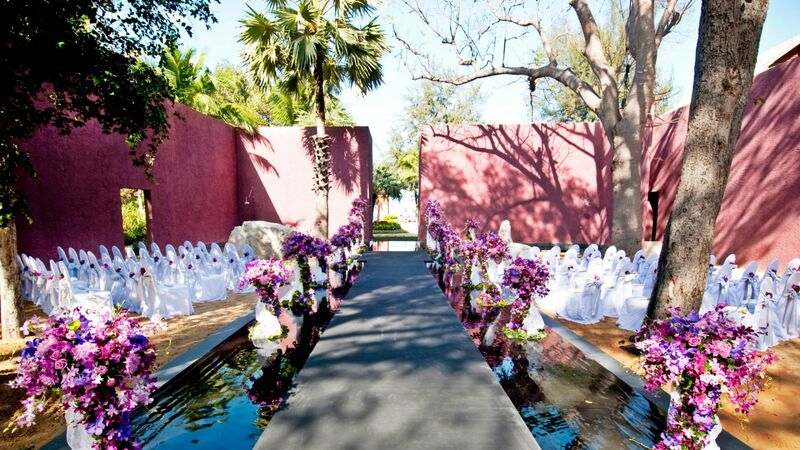 Located on the ground level and adjacent to the main lobby, the banquet facilities are immediately accessible via the main driveway with its own private porte cochere. 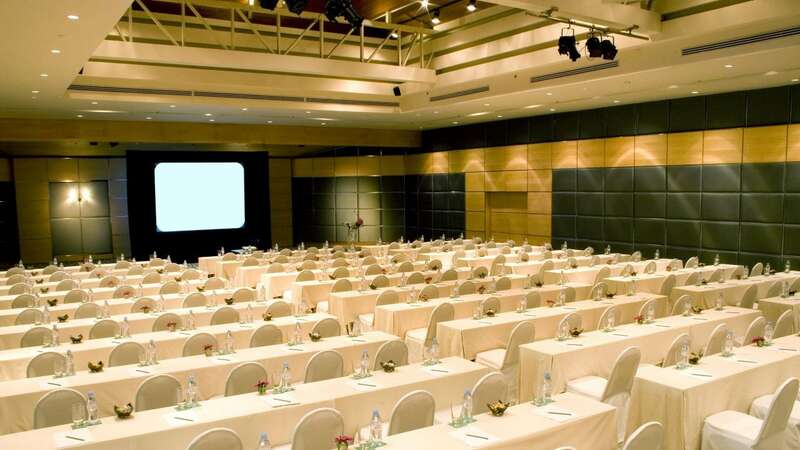 There are six well-appointed conference rooms, including the The Ballroom, which can accommodate up to 400 persons. Whether onsite or offsite, our banqueting team can assist with the planning of your event - from menus tailored to your specifications, to experienced chefs and waiters, we will make your event a truly memorable experience. · Offers are subject to availability. Blackout dates may apply without prior notice. Let’s start the planning process! 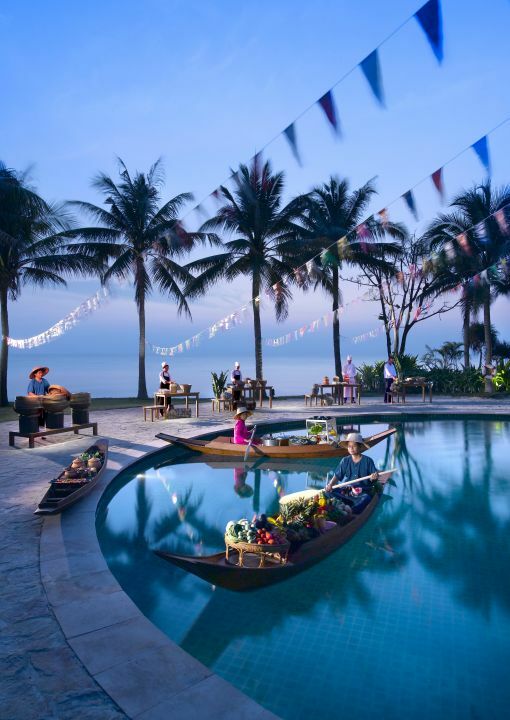 Contact us for more information or to schedule an appointment at huahin.regency@hyatt.com.